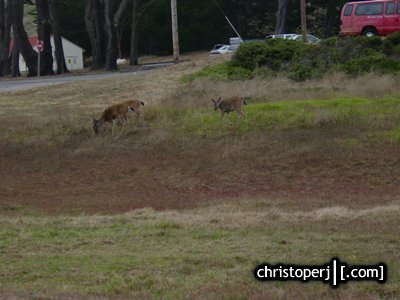 With the Presidio opened up to the public as a part of Golden Gate National Recreation Area, i was able to explore and take a few pics before the camera died. 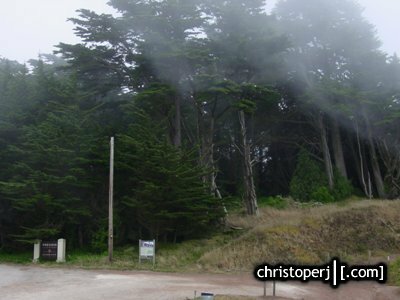 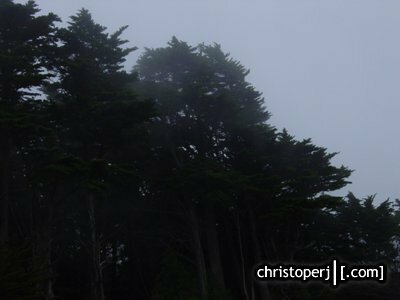 . .
Fog flowing through the trees of the Presido. 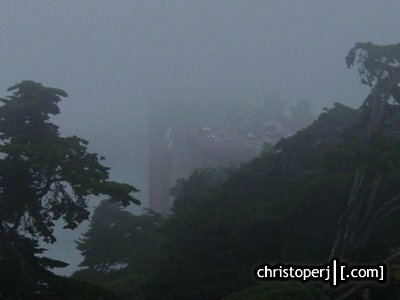 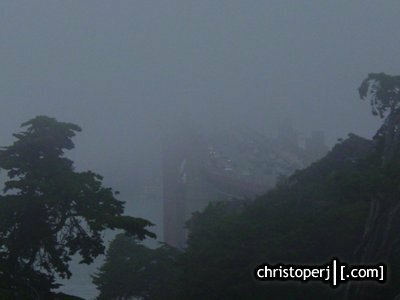 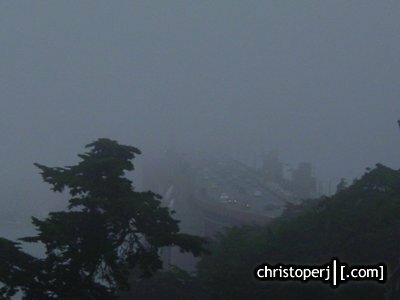 . .
. . .view of the fog covered Golden Gate Bridge from the Presidio overlook. 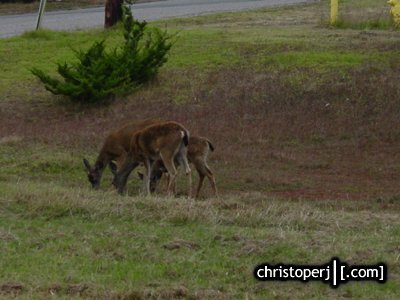 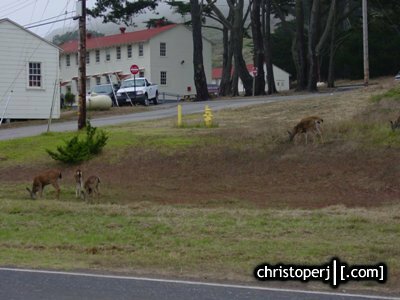 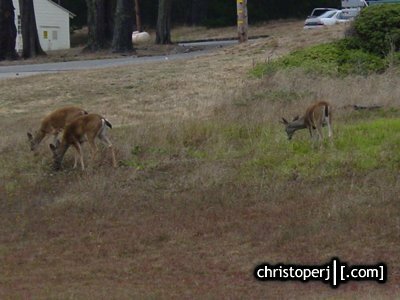 . .
. . .random herd of deer roaming around the North Side of the Presidio.